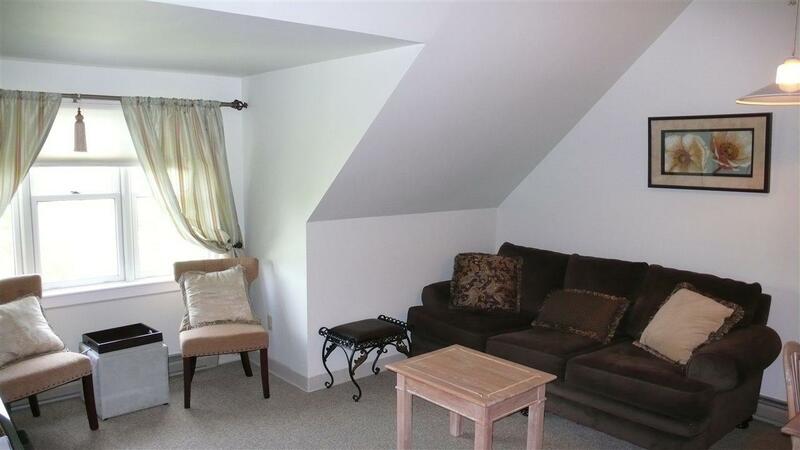 Fifth floor stylish one bedroom suite with vaulted ceilings and dormers. 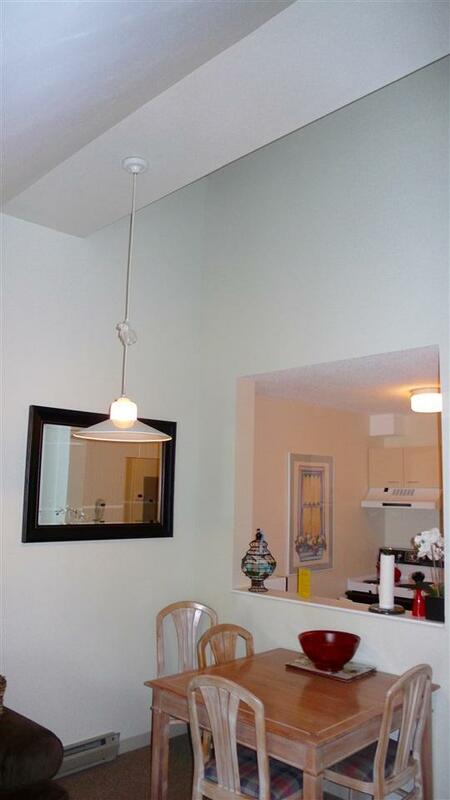 Nice views.Attractive decor and furnishings. Updated finishes. 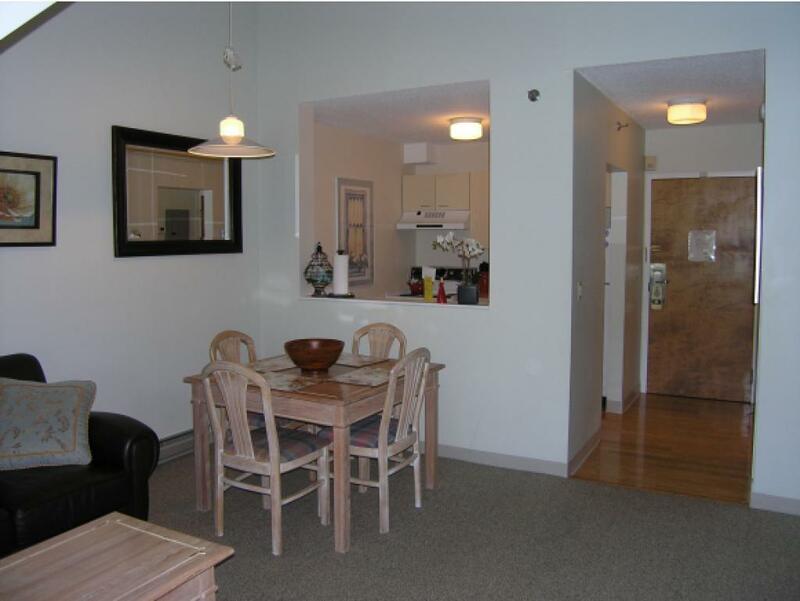 Bright and comfortable common space just outside unit entry. Golden Eagle Lodge on-site amenities include comfortable lobby, indoor pool, spa, conference rooms, large ski/bike room. Resort shuttle stop outside lobby. Short stroll to Town Square. Includes transferable membership to White Mountain Athletic Club.